The relative stability of the first twenty years of Muhammad Shah (Rangeela)’s reign ushered in a significant revival of the arts at the Mughal court. 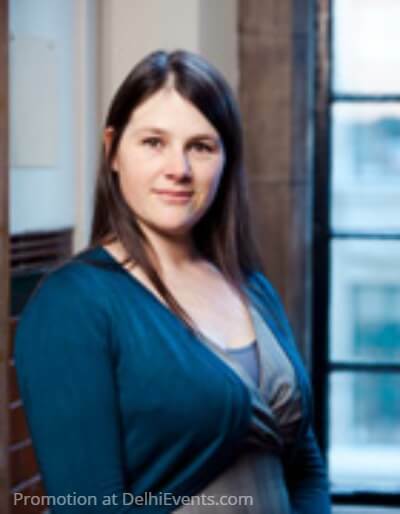 Dr. Katherine Schofield will be looking at musicians’ biographies 1739–1847 as both a product of upheaval, dispersal, diversification, and innovation; and as a record of these things. Dr. Katherine Schofield is an acknowledged expert on the arts and culture of Mughal and early colonial India and a Fellow of the Royal Asiatic Society. Mr. William Dalrymple, distinguished historian and author of The Last Mughal will preside. About the organisation: Professor Syed Amir Hasan Abidi Memorial Society is a registered Society for the promotion of Indo-Persian language, literature, history, and culture.